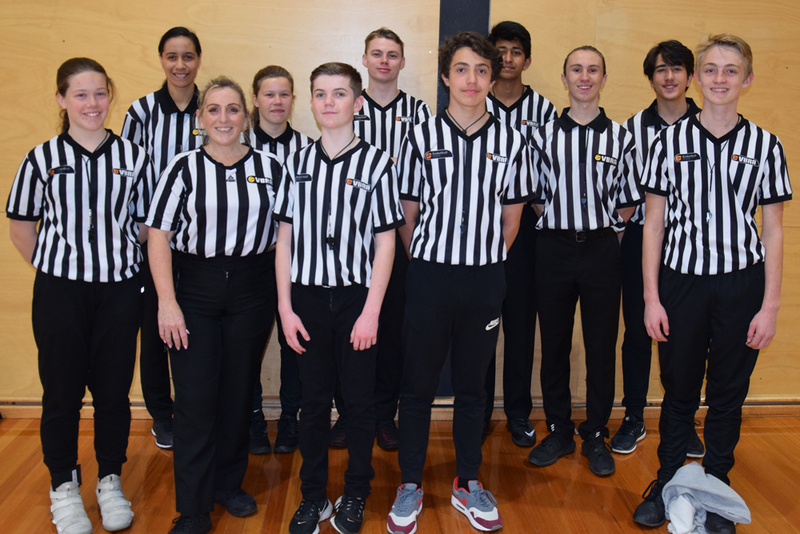 The Technical Officials Commission (TOC – formally the VBRA) is charged with the responsibility of ensuring that Victorian basketball technical officials are properly trained, developed, managed, supported and accredited. Commission members use their abilities to fulfil their chosen role at the highest level of basketball possible. 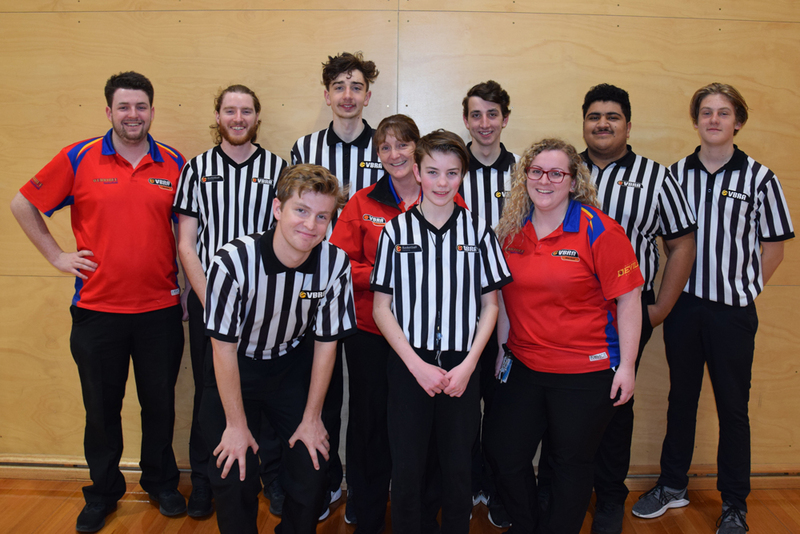 This is done in cooperation and collaboration with the other commissions of Basketball Victoria as we mutually work for the improvement of our sport at domestic, state and national levels. 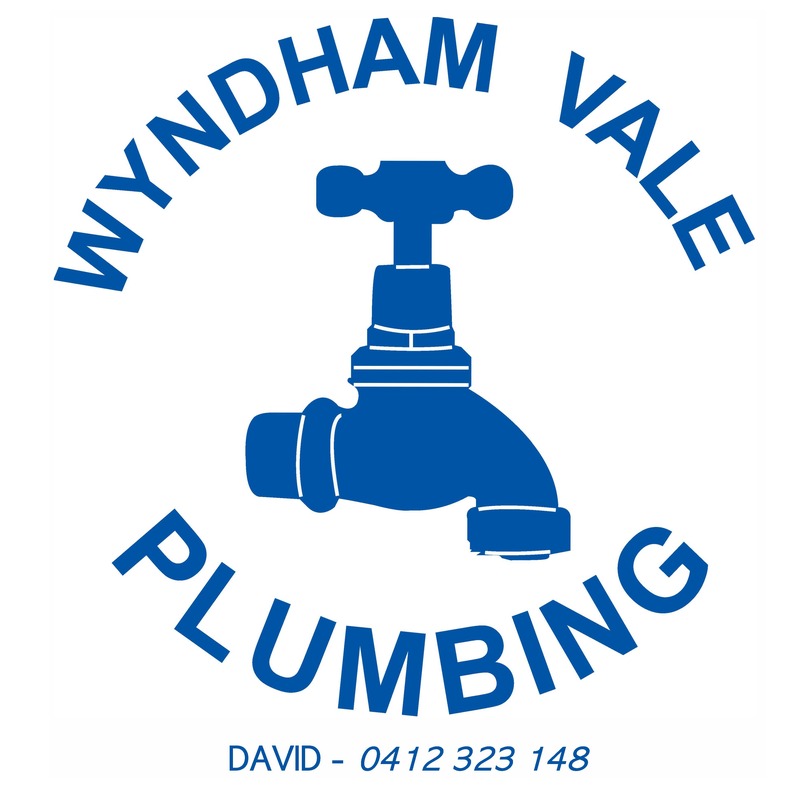 The current committee was appointed at the WBA AGM in December 2018.